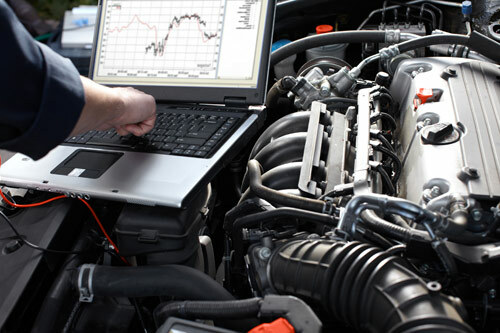 At Car Connection, we offer a range of automotive services to ensure your vehicle is running at an optimal level. Our technicians are trained and certified to work on any make or model, and work hard to ensure every repair is completed in an efficient manner and done right the first time. We are proud to offer a 10% military discount! At our shop, we don't limit customer service to a single department, because every employee you meet at Car Connection is dedicated to your complete satisfaction. No need to take our word for it, word of mouth is our best advertisement! Since the day we first opened our doors in 2001, Car Connection has continued being focused on providing every vehicle with the highest quality of preventive maintenance and repair services possible. For more information about any of our services or to make an appointment for your vehicle, call 860-442-4668 today!